Par 72, yardage 7,337. 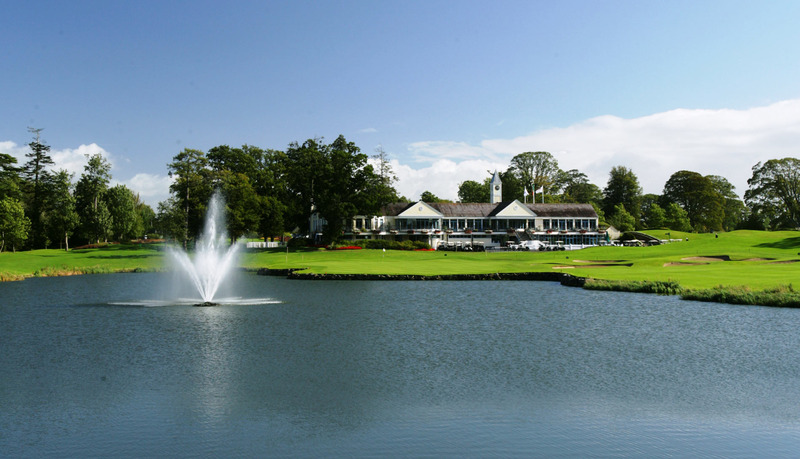 If ever a golf course reflected the personality of its architect, it is surely this Arnold Palmer designed course. 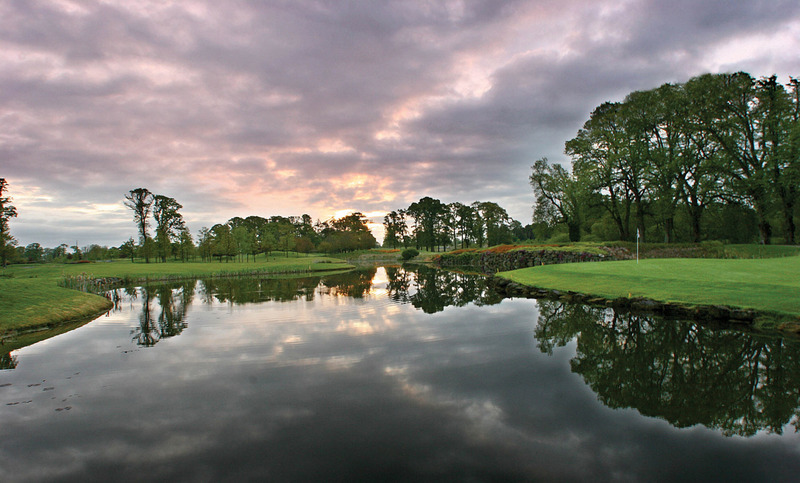 It may seem odd to describe a golf course as charismatic and cavalier but from the instant you arrive at the first tee, you are enveloped by a unique atmosphere. 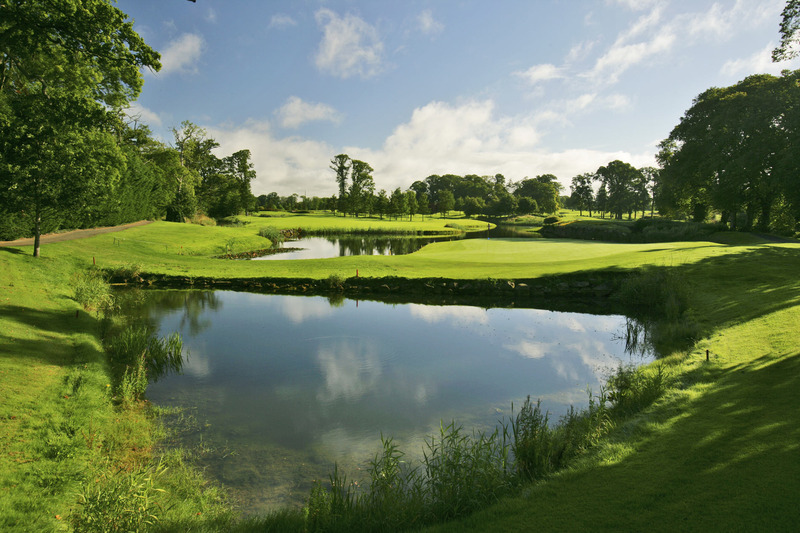 You may have been forewarned that Ireland's first Ryder Cup venue is no ordinary golf course, and that it is widely acknowledged as the country's most challenging inland layout, but still you will be unprepared for the ensuing drama. 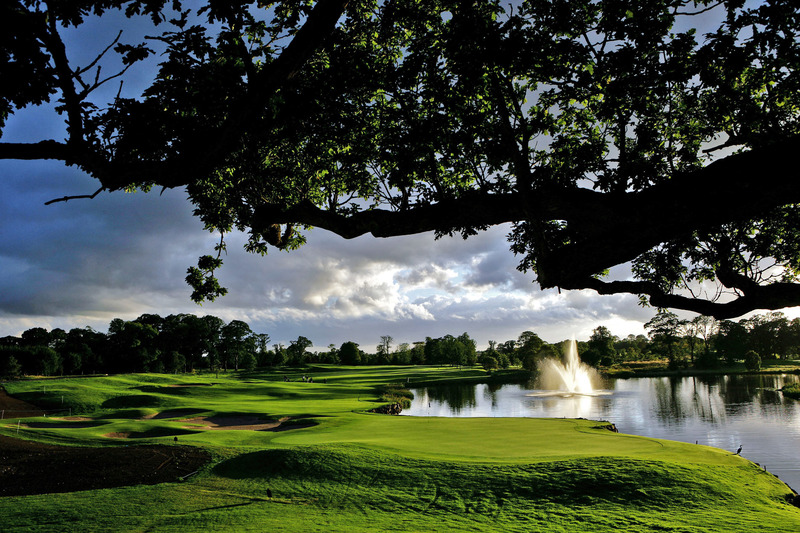 The Palmer Course is, quite simply, one of Europe's most spectacular courses. 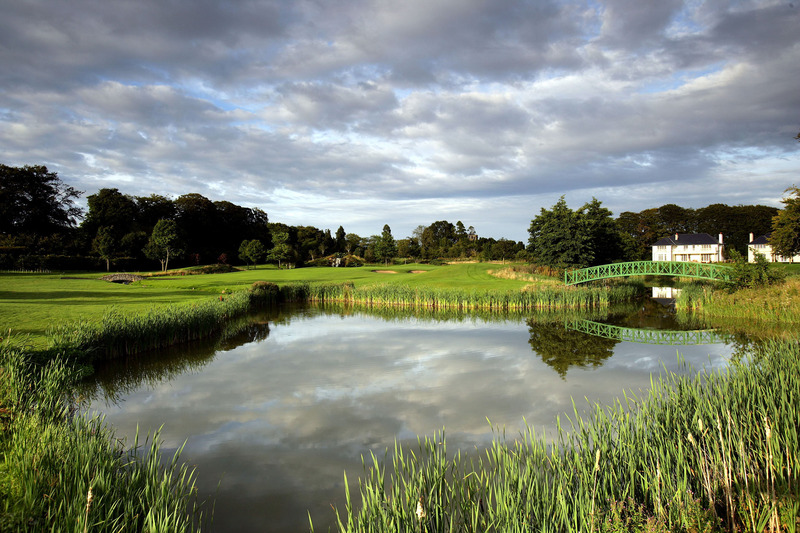 It charms, it entices and invariably, brings out the very best in your game.